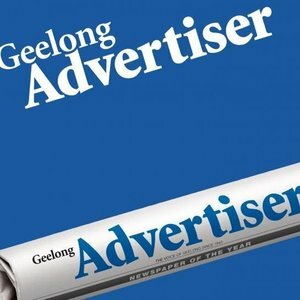 The leading source of news in the Geelong region. Have a news tip? Call 5227 4340.